CSA Hygiene are a commercial cleaning company operating in Llanelli, Swansea, Carmarthen, Cardiff and throughout South Wales. We provide all our customers with market leading cleaning standards at competitive rates, whilst ensuring that all work is carried out to the highest possible standard. We pride ourselves on our highly trained and dedicated workforce, who are all trained to our strict CSA Hygiene standard. We are a cleaning company that can offer you the benefit of our knowledge, experience and manpower to solve any hygiene issue you may have. 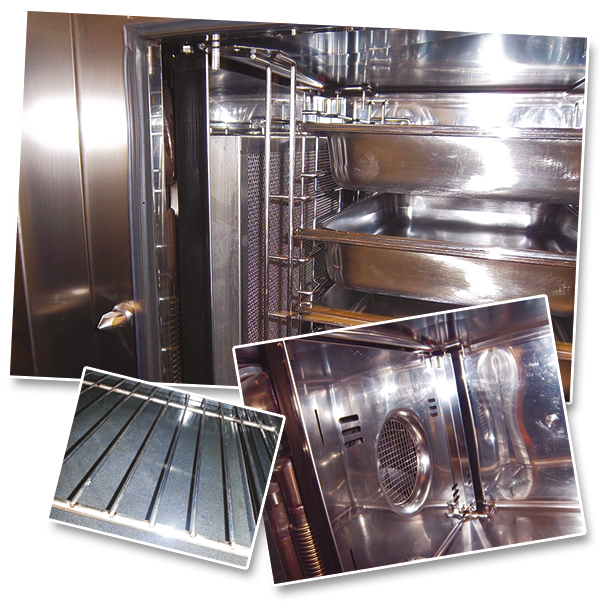 Extractor System Cleaning – includes: Canopies, Filters, Ducting & Fans. Food Production Cleaning - includes: High Risk & Low Risk Areas. For more information regarding our services check out our services page. At CSA we strongly believe in providing the best possible customer service, which is why we start by offering FREE no obligation site surveys and written quotations. To discuss your cleaning requirements call 01554 746746, alternatively email info@csahygiene.co.uk or simply use our website contact form. This entry was posted in CSA Hygiene News on March 13, 2014 by Mathew Williams.